Working directly for award winning creative agency Thinking Juice, we provided start to finish video production services for their multi-channel, integrated and digital SS14 campaign ‘We Are LDN’ for Westfield London & Stratford City. Based on photography and artwork produced by Thinking Juice, we created a range of slow-pan parallax video compositions in both Widescreen (landscape) and Portrait versions. Adding subtle animations, ’2.5D’ depth to the digital stills and introducing 3D elements such as underground trains, birds, lens flares and the odd distant jet airliner to bring the images to life. 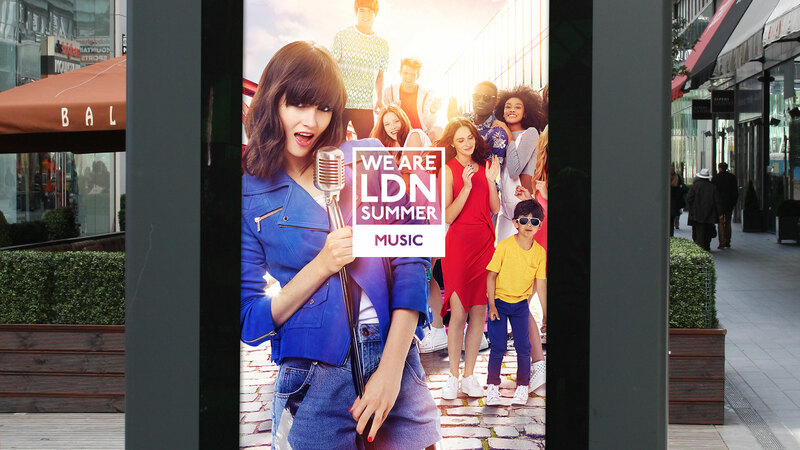 The brief required over 30 different and specific video formats ready for distribution across Westfield Stratford City and London’s varied in-centre displays. 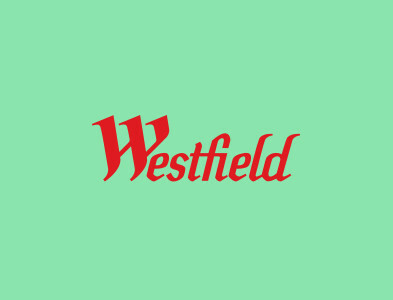 We were briefed to create high-fashion styled Summer campaign for Westfield to embed their Shopping Towns as the place to enjoy summer in London, with a range of events hard to match anywhere else. 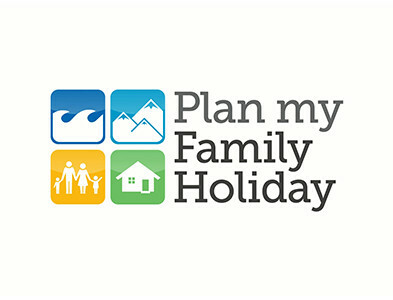 Building on their WE ARE FASHION campaign, we created a campaign title WE ARE LDN SUMMER. We worked with top fashion photographers and models, and delivered a fun, vibrant and stand-out integrated campaign that worked across all channels.